We spent this past weekend attending the Lone Star History Conference at the Texas Ranger Hall of Fame and Museum in Waco. I’ve attended a lot of history programs over the years but this would rank at the top in terms of entertaining programs and, more importantly, the concept of taking history to the public. The conference is organized in alternating years by author Bob Alexander in conjunction with the Texas Ranger Museum. Like me, Bob has attended a lot of history conferences, but over the years he realized the audience was generally an older crowd that could afford the time and the cost to attend. Wanting to change that and attract and intrigue a younger crowd with Texas history, he started the Lone Star History Conference with the goal of making it free—including the meals—to the public. Consequently, he raises the money and finds the sponsors to provide a free experience to all comers. On top of that, Alexander, a retired special agent for the U.S. Treasury Department, organizes an entertaining program revolving around the Texas Ranges and law enforcement. Speakers this past weekend included the first female lieutenant in the Texas Rangers, the state historian of Texas, the historian of the U.S. Marshals Service, the author of a definitive biography on Texas Ranger Frank Hamer, the assistant chief of the Texas Rangers and several authors speaking on the historic and contemporary Texas Rangers. Overall, it was an exceptional program. Though my tastes generally run to the historic, the talks by Texas Ranger Lt. Wende Wakeman and Assistant Texas Ranger Chief Frank Malinak on the contemporary challenges faced by the legendary law enforcement organization were among the most entertaining of the Friday-Sunday program. 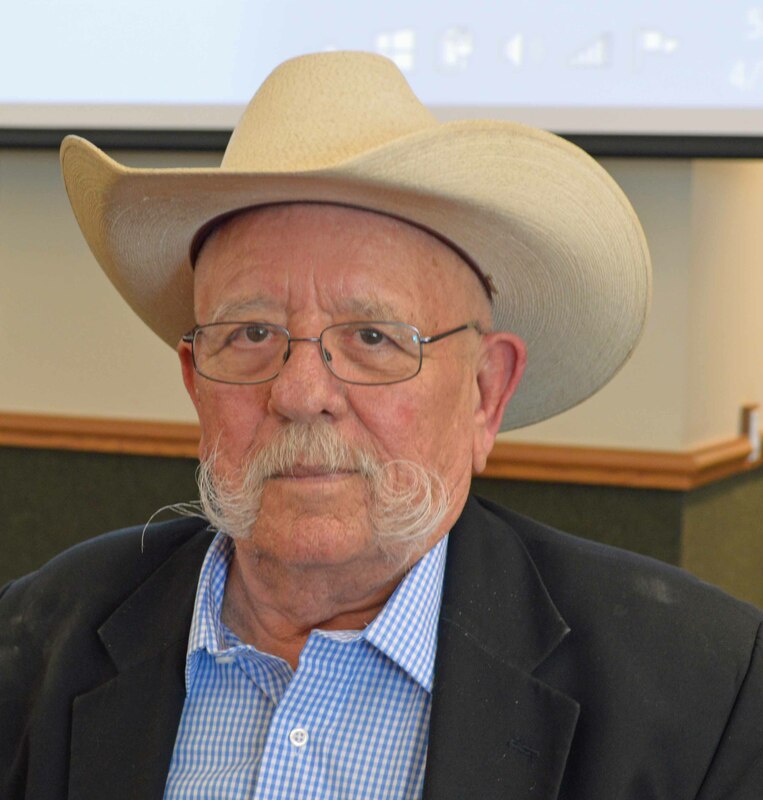 So, kudos and thanks to Bob Alexander, whose historic works include Bad Company and Burnt Powder: Justice and Injustice in the Old Southwest and Whiskey River Ranger: The Old West Life of Baz Outlaw, for a great educational weekend.